Twenty years ago Second Street Studios introduced the concept of a Live/Work Loft community to Santa Fe. In 1990, the idea of combining living and working in the same structure created a new and revolutionary type of real estate development for a market looking for rental units that allowed a wide range of flexible uses. Our tenants are a diverse group including galleries, florists, restaurateurs, Pilate’s studios, a Buddhist studio, and numerous independent professionals and artists. We designed our mixed-use community with landscaped courtyards as gathering spaces for neighborhood networking, plenty of parking for both tenants and guests, and a variety of floor plans ranging from 600 to 2,280 square feet. Second Street Studios spans five acres on which there are 14 buildings totaling 100,000 square feet with over 80 small businesses, artists, restaurants, and professionals. On any given afternoon you can enjoy a picnic at our shaded common area tables, a meal in one of the neighborhood eateries such as Back Road Pizza, Second St. Brewery or Chocolate Maven, or attend an opening at one of the local galleries. 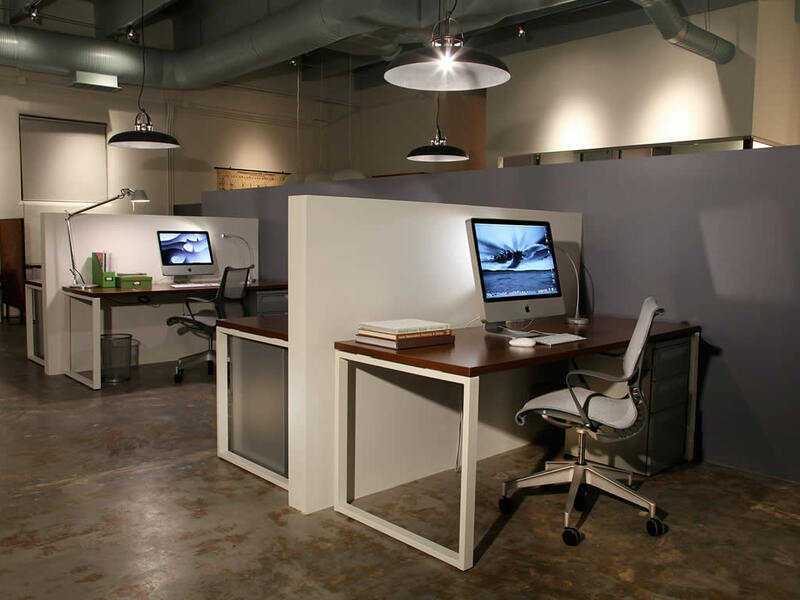 The goal and driving philosophy of Second Street Studios was to create Santa Fe's, and the country's, first live/work loft type project built from the ground up, providing a creative alternative to the standard office, warehouse or retail space. The environmental advantage of reducing driving by living and working in the same space was a concept whose time had come. Second Street Studios has continually enjoyed a high level of occupancy and has infused an older midtown neighborhood with a new sense of identity and community. The well-designed CoLAB space is a natural evolution in our tradition of innovation and providing alternative community based types of working spaces in response to a changing and challenging economic environment designed for the digital age. We are pleased to bring this much needed type of work space to Santa Fe and the chance to make CoLAB a new and exciting contribution to the innovative tradition of Second Street Studios and the City Different. Please call us or come by anytime to see if CoLAB and Second Street Studios is the place for you to change your business!